Rodrigo coordinates the project Impulsando Soluciones Digitales para la Inclusión Financiera (Driving Digital Solutions for Financial Inclusion), made possible thanks to the USAID Innovation Investment Alliance, the Skoll Foundation and Mercy Corps. The project is based on the LISTA Initiative. Rodrigo coordinates the project in Colombia, Honduras, Mexico and the Dominican Republic. 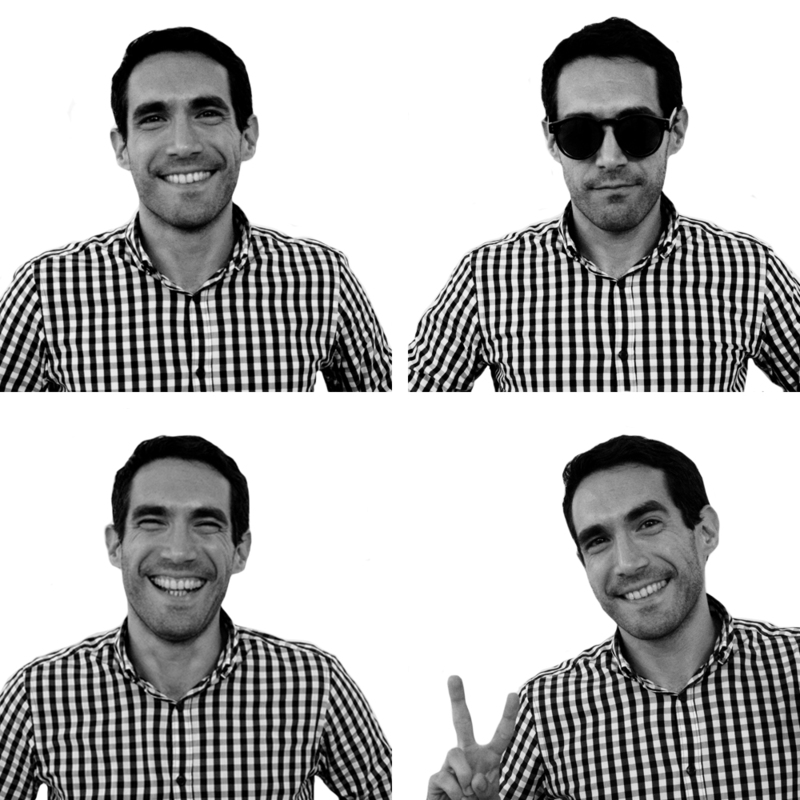 Before leaving to do his master’s in international cooperation at the University of Tokyo, Rodrigo worked at Fundación Capital on the LISTA Initiative and other financial inclusion projects. He enjoys working in the field of social innovation because it allows him to find new solutions to old problems in a digital world that is constantly opening new doors. He also holds a BA in government and international relations. Development specialist, future opera singer, wine lover and global thinker.